Dakar is a place where the gleam of a burgeoning metropolis collides with the wild dusty plains of West Africa, before slipping into the glittering waters of the North Atlantic Ocean. 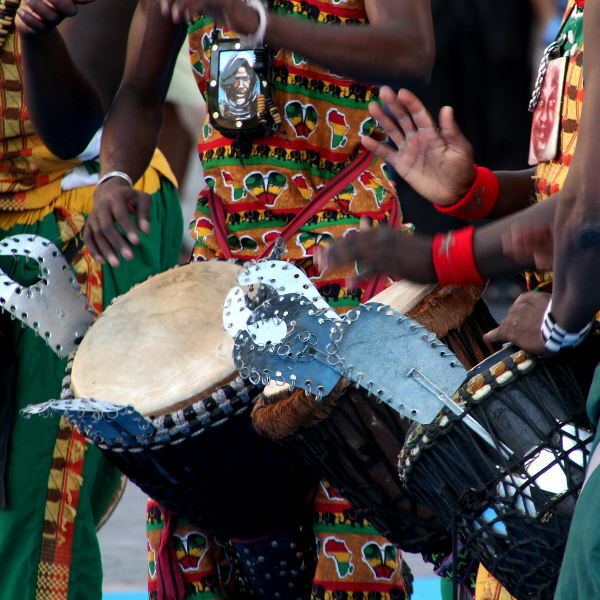 Dakar is the capital of Senegal, and the largest, with a population exceeding 2.4 million people. Attractions include Lake Retba, House of Slaves, Deux Mamelles and Gorée. 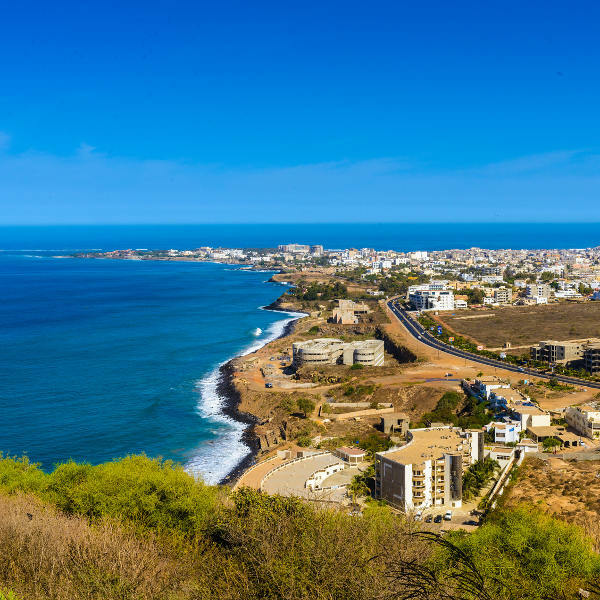 Get ready to be lured into a world of jazzy Senegalese pop and rustic West African charm with cheap flights to Dakar. Dakar is home to Léopold Sédar Senghor International Airport (DKR), which is a 30 minute drive from the city center. French colonial architecture sunken into blistering honey hued sands; amber beaches laden with colourful fishing boats; and gleaming sapphire water dancing sensually against the shores. Music and dance is deeply woven into the city. Each street moves to its own beat, creating a dazzling tapestry of rhythmic mbalax, Senegalese folk, hypnotic jazz and electronic ragga. Whispered tales of ancient empires and mysterious kingdoms slip from cracks in the walls and whirl through the streets, while Ile de Gorée recalls a time when the city was used as a port for the slave trade. Dakar has a hot semi-arid climate made up of a short rainy season and lengthy dry season. Rainfall cascades over the city from July to September as hot monsoon winds blow in from the south. Humidity and temperatures rise during these months, often reaching the low-mid 30s. Some hotels close down during this period; while others raise their rates. The city is particularly beautiful during these months, as plant life flourishes and transforms the city into a glittering oasis. The rain begins to wane in October and temperatures begin to ease up from November. The city opens up exquisitely from November to May. A number of weird and wonderful bird species emerge, offering wonderful feathery visions for bird watching enthusiasts. The cooler temperatures and dry landscape makes this the ideal season for sightseeing and exploring the city. A number of festivals take place throughout the year. These include the Dak’Art Biennale, Kaay Fecc, Gorée Diaspora Festival and Festival International du Film de Quartier. Dakar is an enchanting West African metropolis sunken into the blistering sands of Senegal. The gleaming teal water of the Atlantic Ocean and smouldering stretches of savannah grassland wrap around French colonial architecture, creating an alluring juxtaposition of desert and ocean. Situated on the western-most tip of Africa, the city has played an important role in trade between Europe and West Africa throughout history. It also played a prominent role in the slave trade from the 15th to 19th century – Gorée Island was the largest slave-trading centre until the early 1800s. 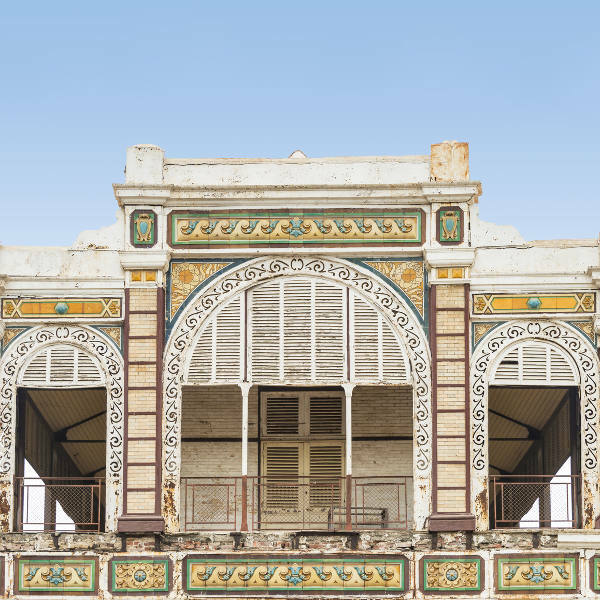 Although its history is deeply etched into the bones of the city, Dakar has managed to overcome its troubled past and blossom into a place of extraordinary heart and soul. Hear the wild beat of its soul in the frenzied rhythm of mbalax music; find it hidden between the pulsing labyrinth of Marche Sandaga; taste it in the spiced and roasted street food at Mbote on La rue de Guele Tapee; or search for it amongst the mystical leaves of the baobab. Compare several airlines, and book your cheap flights to Dakar online at Travelstart! There are certain health and safety risks associated with Dakar. 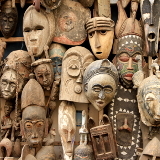 However, there are a number of precautions you can take to ensure you make the most of this sensational West African city. Remain vigilant and monitor the political and security situation through the news and media. Avoid carrying around large sums of cash, valuables and important document, as pick-pocketing and bag snatching is common. Avoid wandering around alone, especially at night. Women should exercise caution when travelling alone. Avoid political demonstrations and gatherings. Agree on the fare before getting into taxis. Remain alert when using credit or debit cards as fraud is common, particularly skimming. Water should be boiled thoroughly before use. Ice cubes and raw or under-cooked food should be avoided. Senegal is a high risk country for malaria. Precautions should be taken to prevent mosquito bites, and anti-malarial medication should be taken. Avoid bodies of fresh water, as Bilharzia is a risk in Dakar. Vaccination for yellow fever is required.Other recommended vaccinations include hepatitis A & B, typhoid, meningococcal meningitis, rabies, cholera, measles-mumps-rubella (MMR), tetanus, chickenpox and polio. Accommodation in Dakar is abundant and varied. Place de l'Indépendance is situated in the heart of the city with superb offerings ranging from swish hotels to easy going hostels. Upmarket establishments come with hefty rates, but make up for it by offering exceptional facilities such as hammams, golf courses and jazz bars. The district of Les Mamellas is much quieter and low key. Accommodation can be found hidden down quiet, sand strewn streets and within walking distance to attractions such as the African Renaissance Monument and iconic Mamellas Lighthouse. Rates vary depending on the type of accommodation. 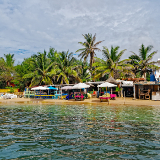 Exploring the city of Dakar is safe if you remain vigilant and avoid venturing out alone at night, but there are several options when it comes to getting around Dakar. Car rapides are the preferred mode of transportation amongst locals. Hand painted with blue, yellow and white, these charming vehicles are hard to miss. Their history goes back to French colonial rule and they offer an exciting and memorable way to get around the city. Routes are usually fixed. Buses in Dakar are known as Demm Dikk (Wolof for ‘come and go’). They are refurbished buses of the European persuasion and operate all around the city. Bus stops are fixed and marked. Taking a cab in Dakar is a social occasion, so expect to engage in conversation with the driver when travelling in these iconic yellow taxis. They operate all over the city and are available in abundance. Agreeing on the fare before getting into a taxi is recommended as some cabbies are not opposed to taking advantage of unsuspecting tourists.